White Supremacists Can’t Stay Away From SMU, Huh? Campus Police Are Looking For Five People Responsible For Hanging White Supremacist Signs On Southern Methodist University’s Campus. Southern Methodist University sure seems to be a magnet for white supremacist activity, huh? The individuals also posted homophobic fliers around campus and shared images of their masked selves on social media, giving a Nazi salute. 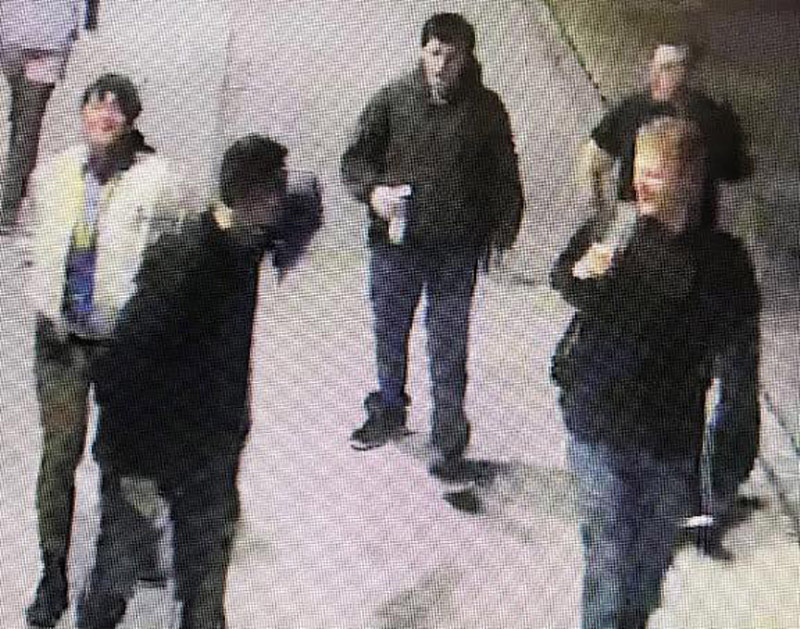 “The SMU Police Department is seeking the public’s assistance in identifying five persons of interest who may have information regarding fliers that were posted outside campus buildings, as well as a banner and flier that were hung near the lacrosse field,” part of that statement reads. The group Texas Vanguard apparently has an ongoing effort to recruit on college campuses across Texas, as Texas Monthly reported earlier this year. The group claims it has distributed and posted fliers at Rice University, the University of North Texas, UT Austin, Texas State, Collin College and Abilene Christian University already. Now, it can add SMU to that list. Given SMU’s already sullied reputation with this stuff, here’s hoping the school figures out how to handle and quell this most recent situation sooner than later. Cover image via SMU Police Department Facebook Page. Previous ArticleForechecking: And It Was All Yellow. Next ArticleBureaucracy And Nefarious Court Filings Wildly Upped Lee Statue Removal Tab.